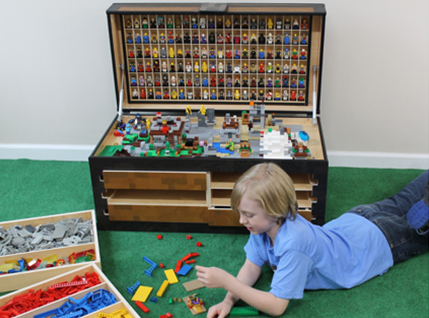 Maker’s Chest is a product conceptualized and designed by eight year­ old entrepreneur, Lars Gerding. 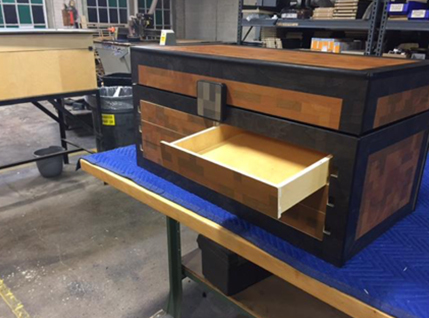 The project was started in 2015 with the design and development of a unique, heirloom toy chest. 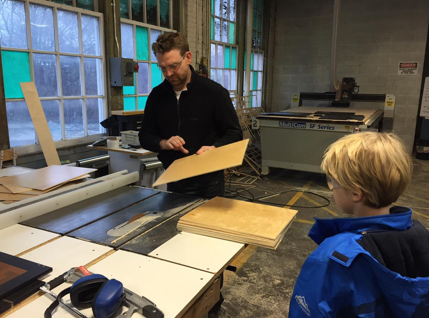 Lars and his father, Christopher, worked together using their combined creativity and engineering skills to develop the chest and kickstart the company. Since its early conception Maker’s Chest has grown into something greater than itself. As a company, Maker’s Chest is grounded on a strong foundation of high ideals. We work hard to reflect these ideals in our projects and provide quality goods. 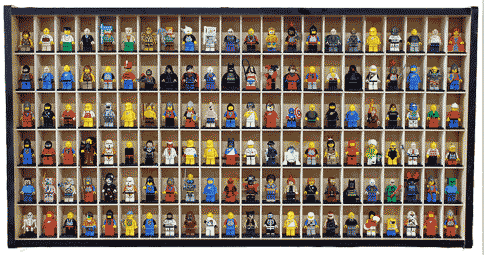 We want to show the children of the world that engineering can be fun and interesting. We want children to be unafraid to explore their potentials, whatever they may be. By creating the Maker’s Chest, we aim to encourage children and their mentors to explore, create, learn, and grow. By doing so we believe the children of the next generation will be better equipped to deal with the issues posed against the world of tomorrow. 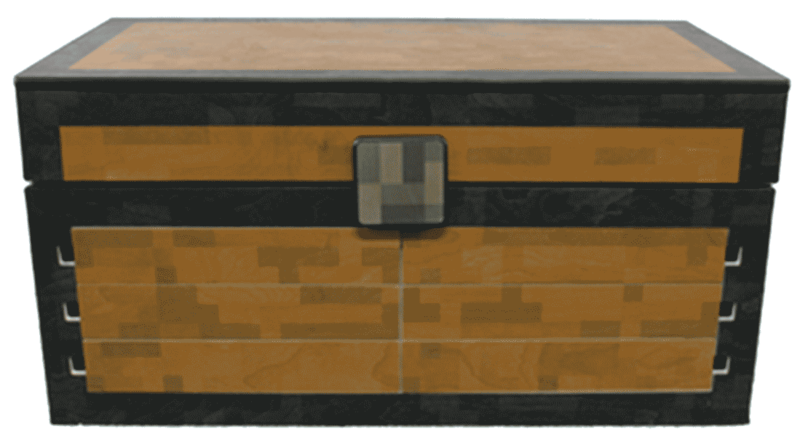 Maker’s Chest was created because an eight year ­old had a dream. This dream was realized through mentorship, creativity, education, the promotion of STEAM subjects, and fun. We will strive to continue to have a positive influence on the youth of today through our company and our products. Maker’s Chest is the embodiment of a dream come to life. We hope to serve as a positive example for dreamers of all ages for years to come. Thank you for your interest in our business. We look forward to connecting with you.